Home / General Information / The Truth In Numbers! The Time You Spent In A Company Says A Lot About You! Nobody likes being judged, but it’s actually a recruiter’s job to judge you (in a professional way, of course). 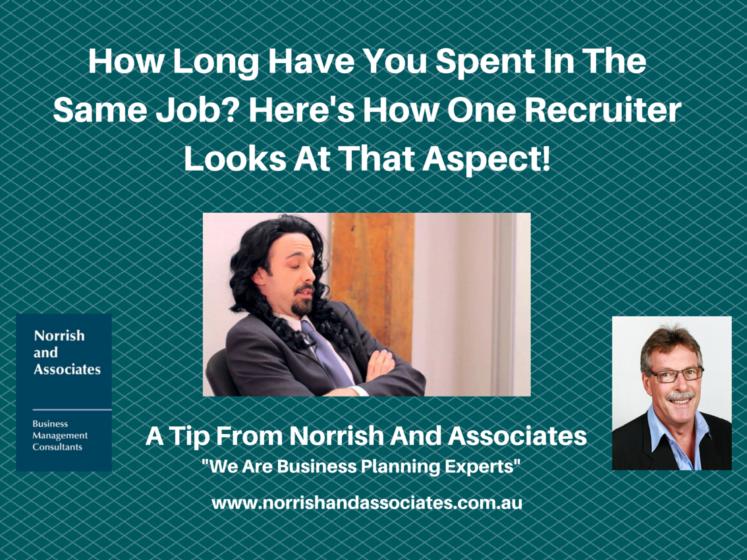 But they review so many candidates on a daily basis, how do you know what they’re thinking about you specifically? Luckily, we’ve got some insider info on this. One big thing recruiters go back and forth on all the time is what the number of years you’ve spent at a company says about you professionally. And, apparently, it can say a heck of a lot—sometimes good, sometimes not so much. Read what Richard May has to say on the subject. It may be helpful.